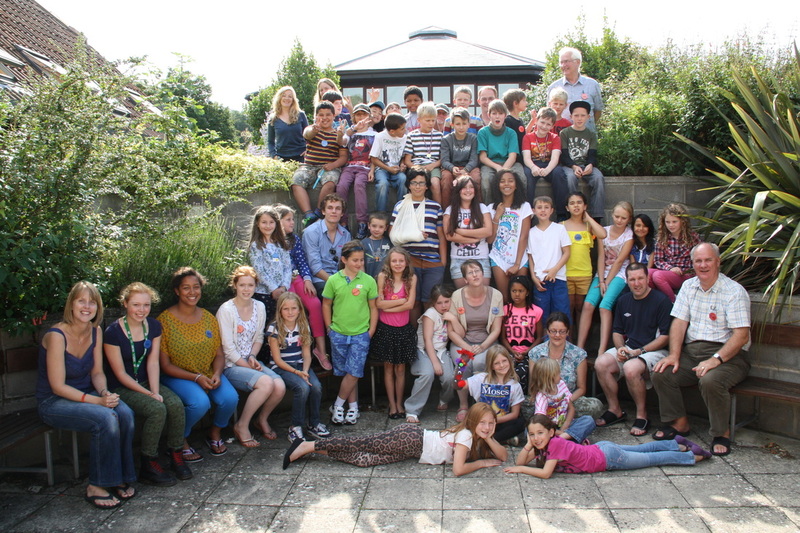 BCM Camps in England 2016. Up to two STAFF from one address can be registered using this form. On receipt of applications you will be contacted for further information and references. Payment details will also be supplied. Cost for staff and under/over age children will be £50.